Replacement Lid Gasket For Speidel Plastic Fermenter - 5.3 gal. & 7.9 gal. In the rare event that a small part of your equipment get lost or broken, the last thing you want to do is replace the entire thing! Thank goodness for replacement parts! This is the replacement gasket that seals the lid onto the body of the plastic Speidel fermenters. While these gaskets usually don’t wear out through normal use, it’s nice to be able to get a replacement if you need it! 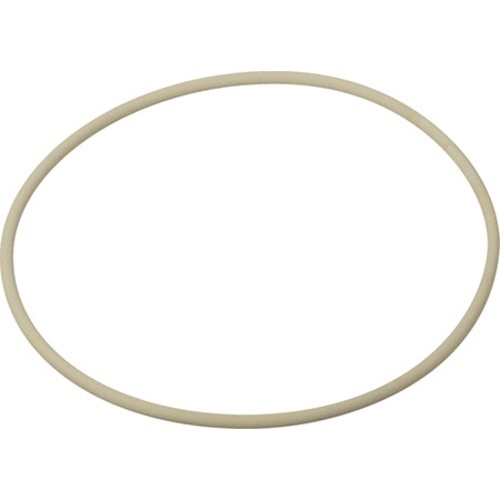 This gasket fits our 20L (5.3 gal) & 30L (7.9 gal) Speidel Plastic Fermenters. After several years, original gaskets no longer holding seal during fermentation. I had to order this because the one that came with my last speidel was too loose. My old one needs a new gasket. Always good to have a backup on hand. My fermenter never came with one. Always wondered why it wouldn't work. Original gasket somehow became disfigured and stretched, it no longer seals. My old one is broken. Had to replace my old one because on an infected batch. Recommend it! Necessary if original breaks, to keep air tight seal. It’s a gasket! It works! I needed spares in case the ones that currently fit my fermenters break. The OEM have not had any leaks. Just what we needed to keep making beer!